I am CTO at Doctrine. SpeciesImage: A small R script that allows to automatically get an image for an biologicial species from Wikispecies. It keeps a local cache of downloaded images and failed requests to minimize HTTP traffic in case the same species is requested again. CLAG R package, an R package for using the CLAG clustering algorithm. 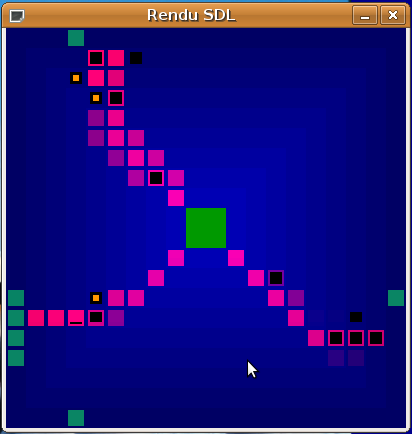 AchaMaze: an implementation of mazes in Java, showing the "follow left wall" and Pledge algorithms for getting out of the maze. The documentation is available here. AchaMachines: an implementation of Turing machines and finite state automata in C#. For use with Mono. Free software (MIT license). The documentation is in the comments above each method. AchaVote: an implementation of the Schulze voting method in Python. Public domain. 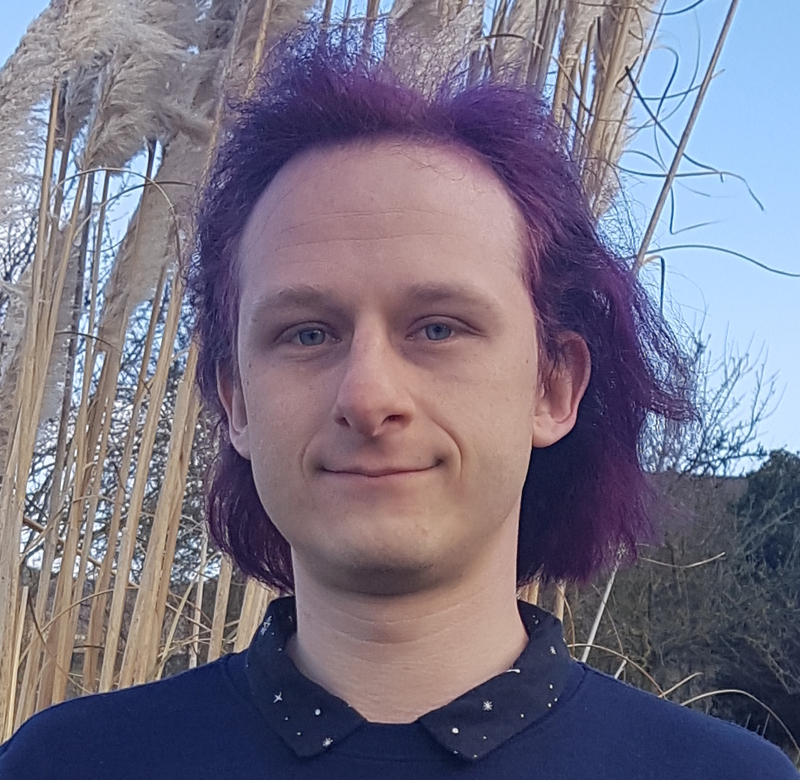 AlParrot: a Jabber/IRC bot, written in Perl, to make the connection between a IRC chan and a Jabber user. You can get it with Subversion at the same address. Public domain. AutoSVN: a simple Perl script to automatically "svn add" added files and "svn delete" deleted files. This is for those who want to use SVN (Subversion) in a simple way and always want to "svn add" files they create in the working copy. Public domain. Achanav-pl: A simple and light Perl program (1 file) to browse pictures and display them. Public domain. Achanav: A simple and light PHP program (1 file) to browse pictures and display them. Public domain. pycml_gometz (in french) : un programme de visite virtuelle de Gometz-le-Châtel en XHTML généré par un script Python, interface Web directement utilisable depuis votre navigateur (attention il faut que votre navigateur supporte XHTML, ce qui est le cas de Firefox, Safari, Opera et Internet Explorer 9). L'agencement des photos de la ville est faite dans un fichier XML, le programme est donc adaptable à tout autre ville (le programme est dans le domaine public). fourmi : un programme de simulation de comportements des fourmis, écrit en C. Voir une capture d'écran. Version Windows prête à utiliser (ZIP). Obtenir les sources. 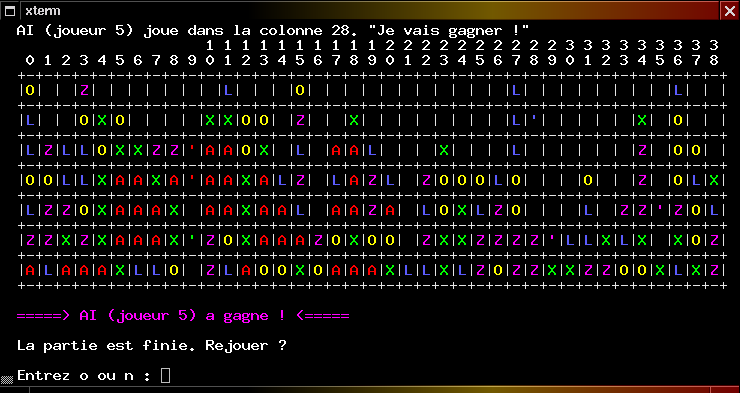 Mazacat : un jeu de chat et souris que j'ai écrit en 2006, en C avec SDL, pour Windows et Linux.